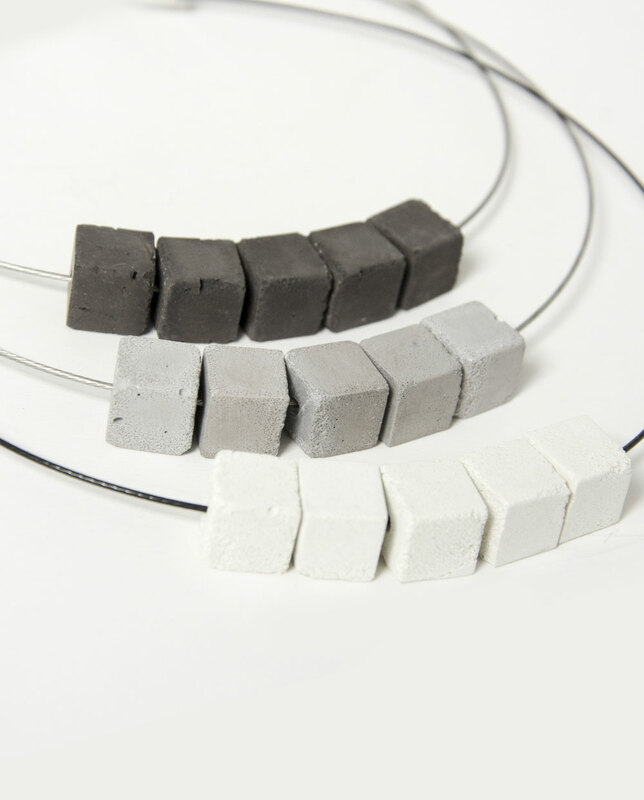 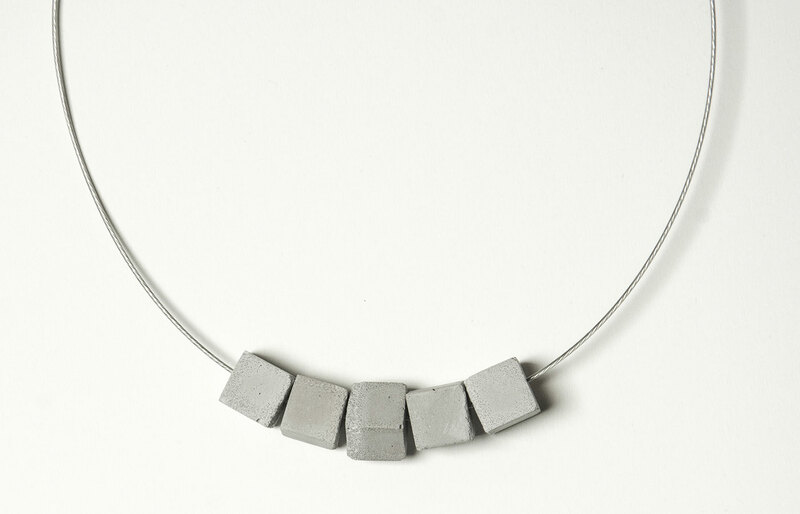 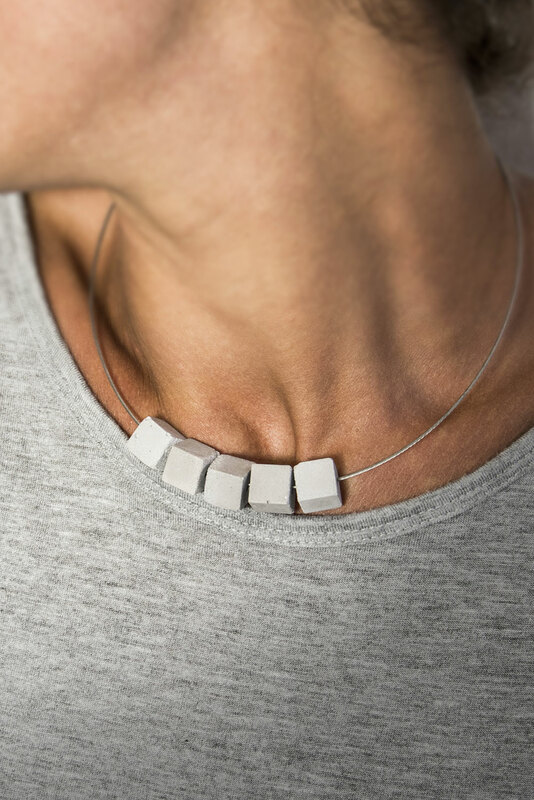 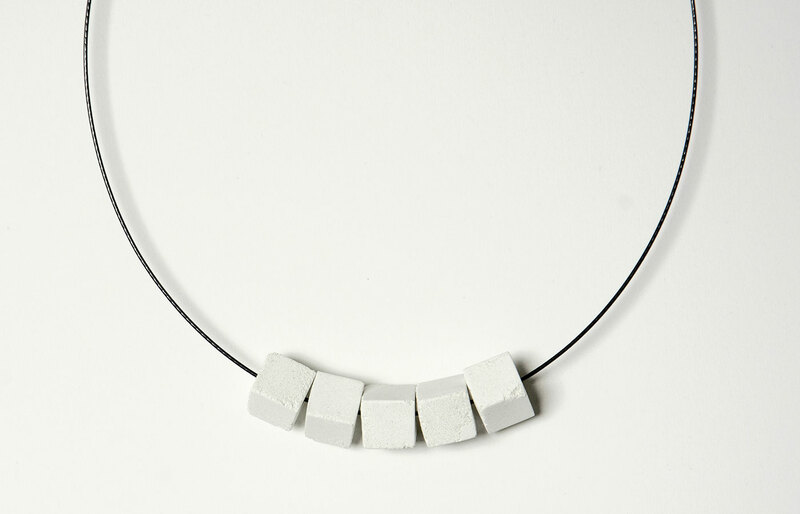 Necklace with stainless steel necklace and concrete cubes. 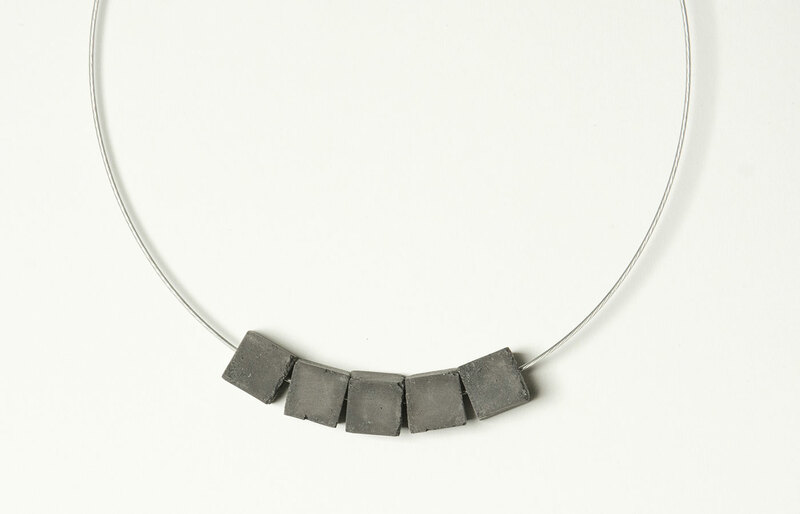 Versatile, lightweight and durable necklace. 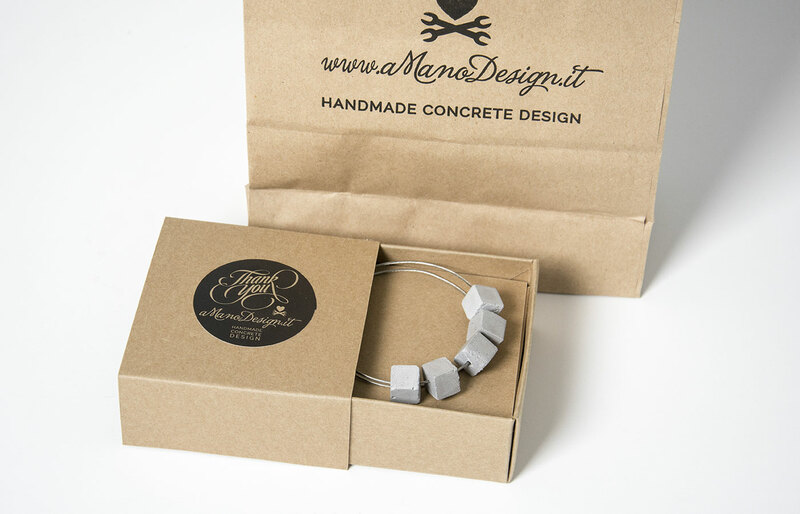 Handmade, concrete cubes may have little imperfections and nuances typical of this material.